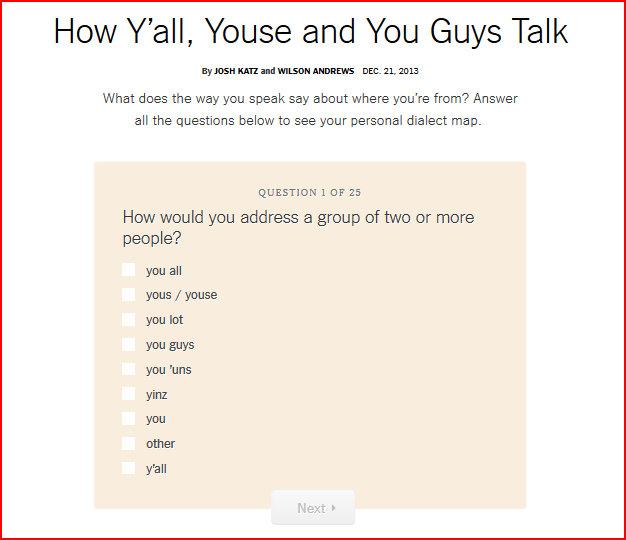 On 21st December 2013, the New York Times (NYT) published an interactive assessment, ‘How y’all, Youse and You Guys Talk’. And, they were in for a surprise! Little did they know that in a matter of just 11 days, the assessment would beat every other story NYT published that year. As a matter of fact, it continued to hog the limelight and went on to become their third most popular content piece of 2014! In a way, this success became a testimony of how interactive content would change the content marketing game forever. People were responding to and engaging with this new format. It was impossible to overlook its popularity! 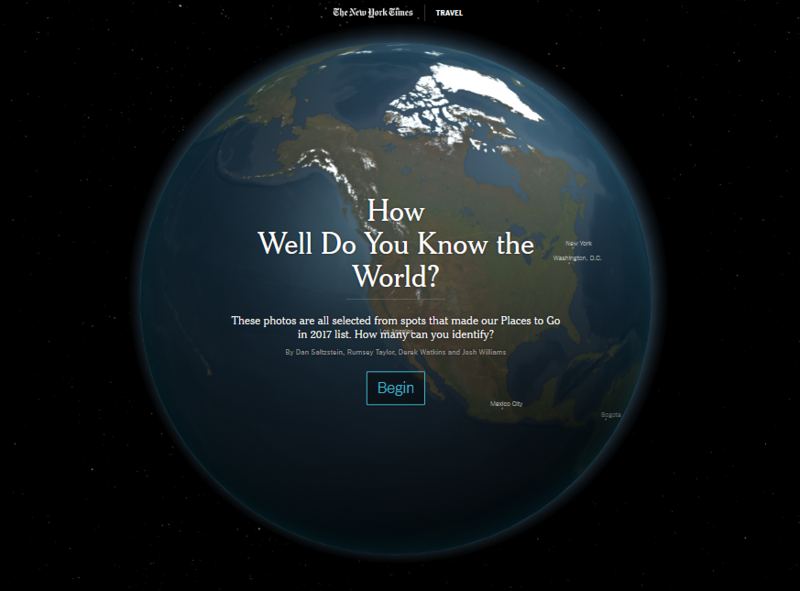 Having learned their lesson early on, NYT has since been publishing interactive content on a regular basis. Some of their pieces have done brilliantly well over the years. So, we thought of analyzing a few of them up close and understand why they were a massive hit. Let’s learn together, shall we? It’s a little-known fact that this assessment almost didn’t make it to the website but when it did, it set the digital world ablaze! Till date, it has received a staggering 89K Facebook engagements and has been shared 90.2K times! The mastermind behind this viral content was a then-intern, Josh Katz. He turned complicated stats and studies into something which could be easily understood by a layman. What’s interesting is that he based this assessment on people’s personal narrative. As a result, it became more than a mere assessment tool. In an interview with Northwestern University's Knight Lab, Josh said that “dialect is all about people’s sense of identity — this is who I am, this is where I come from”. Apparently, the sentimental quotient about identifying your roots is what struck a chord with people and spurred virality. It provides an extremely meaningful experience to anyone who takes it. 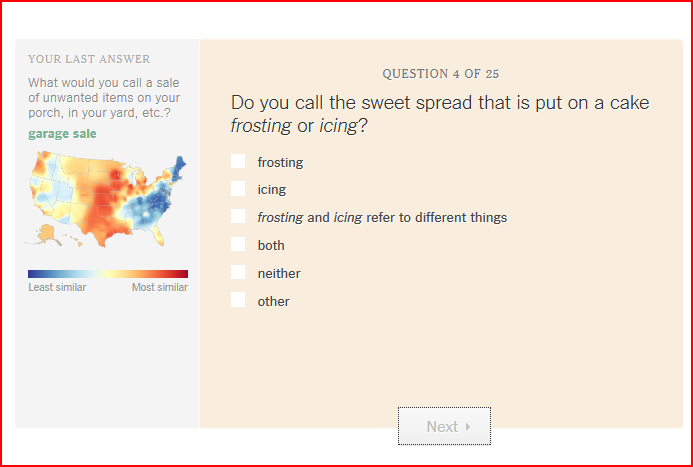 All that a user has to do was answer a couple of questions and they would get their “personal dialect map” in results. In other words, the quiz gives an exciting opportunity to close the curiosity gap and learn something ‘new’ about ourselves. It thus, is both fun and engaging for the users. Moreover, the fact that the results were authentic (the quiz is based on a careful study and data) also won people over, especially the millennials. The authenticity is established on the first screen of the quiz itself. It clearly states that data for the quiz comes from survey responses. 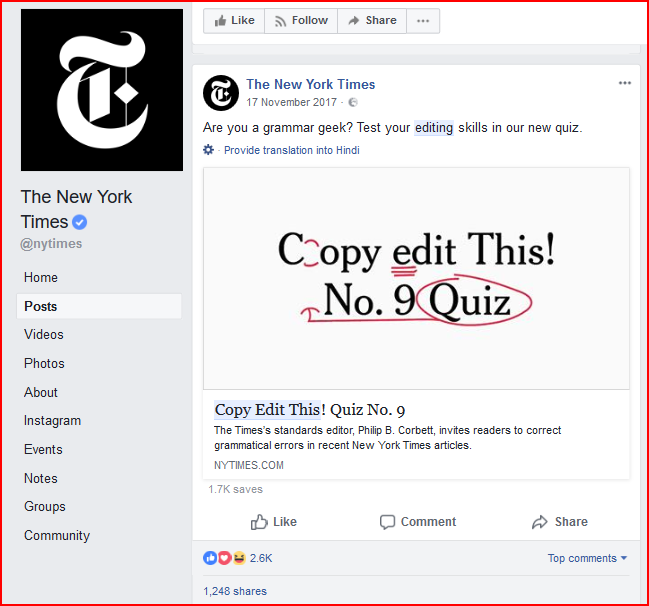 This is another NYT quiz that has seen incredible engagement and has been shared a total of 27.9K times! Why? Well, to begin with, it is based on an evergreen theme: L.O.V.E.! It appeals to young and old, alike! 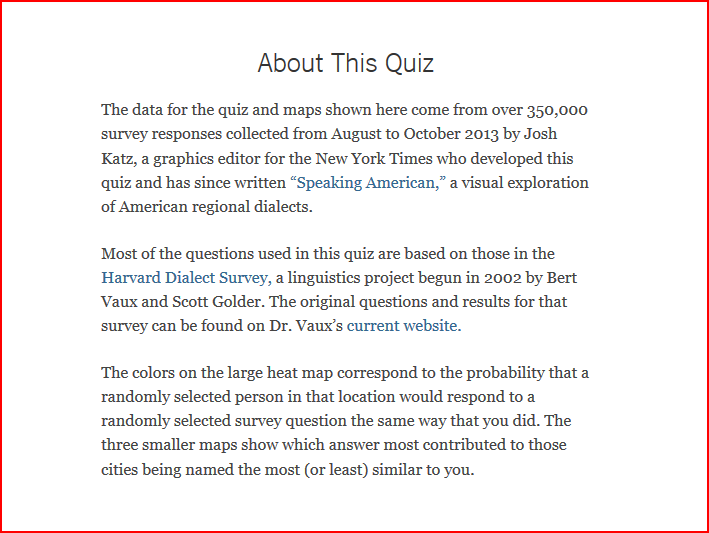 Like the dialect assessment, the users are explicitly told that this quiz promises a meaningful, authentic experience. 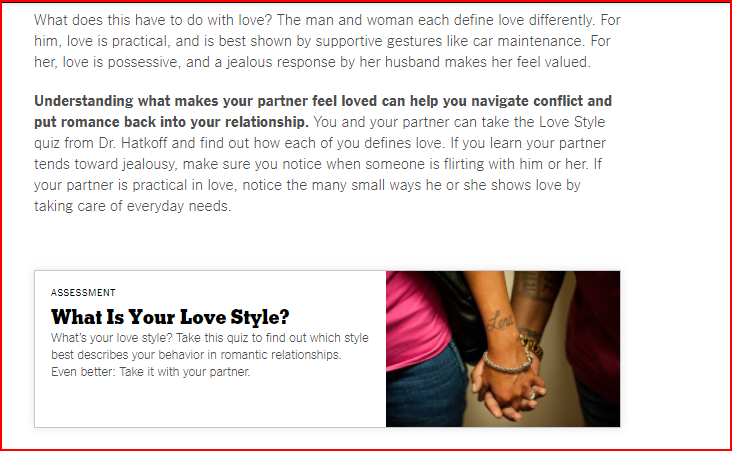 First, they are told that a sociologist has compiled this quiz (comes from someone who ‘knows’ about human behavior and relationships) and second, you can learn about how you and your partner feel about ‘love’. Once again, this quiz becomes a gateway to uncover an aspect of our personality. Although the number of questions (50!) may seem daunting, the user is informed that it won’t be much of an effort. They just have to choose between “agree” or “disagree”. What’s effective about this approach is that it tackles the looming concern of our dwindling “attention span”. Next, their cohesive content distribution strategy worked wonderfully. 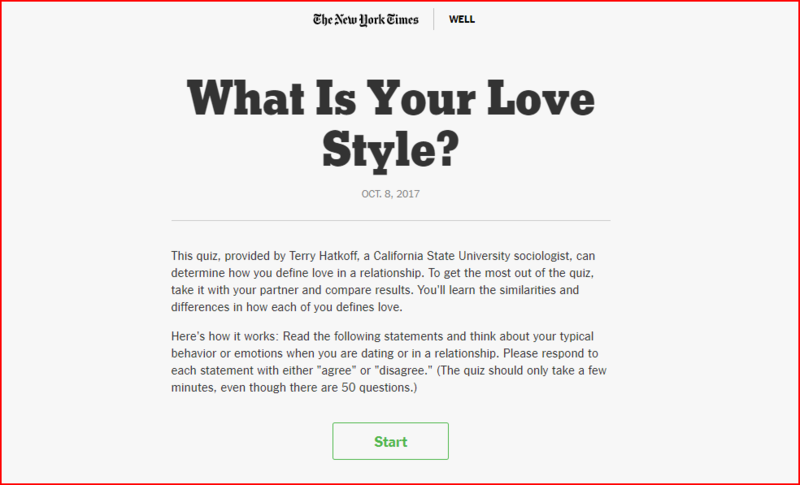 They plugged the quiz in an article. This way, whenever someone would stumble upon the article, they would most likely take the quiz too. 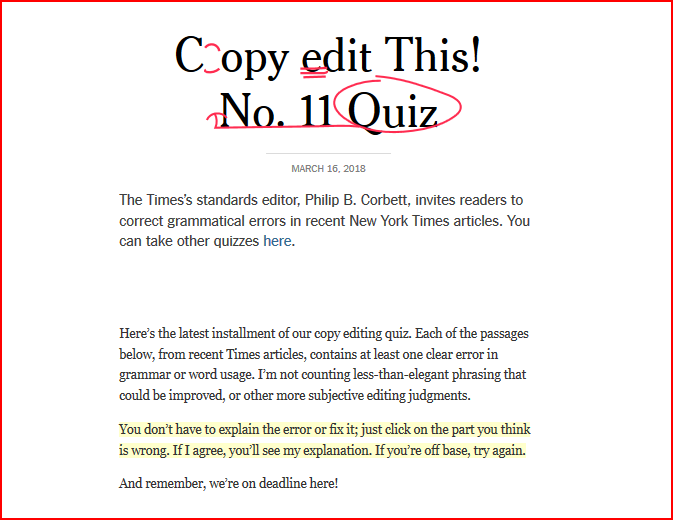 New York Times’ “Copy edit this” quiz challenges people to test their copy-editing skills. The challenge comes straight from the editorial and hence appeals to everyone, whether they are a grammar geek or not! They initially came up with the first version of the quiz in November 2016 and decided to continue with it. Within a year and a half, their editorial has created 11 quizzes in the series to which the responses have been remarkable! We feel that their move to turn the quiz into a series is brilliant. It keeps the curiosity alive among the readers and upon publishing you see a spike in engagement! Their latest quiz which was published on 16th March this year and has already been shared a total of 2.9k times! Other quizzes in the series too have fetched incredible responses. It only proves that people love challenges and accept them too to prove their mettle! Besides, such quizzes nudge their competitive spirit and give people a chance to brag and boast if they get a competitive score! It also sparks a discussion and/or debate (think: engagement). 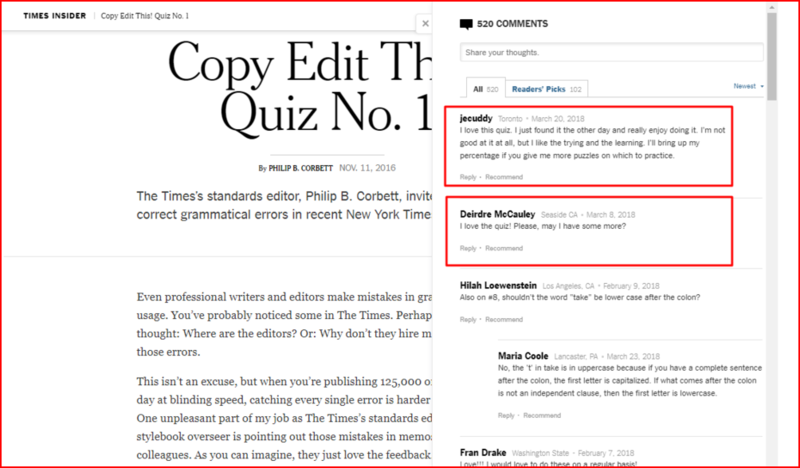 For instance, take a look at the very first quiz in the “Copy edit this!” quiz series (screenshot below). 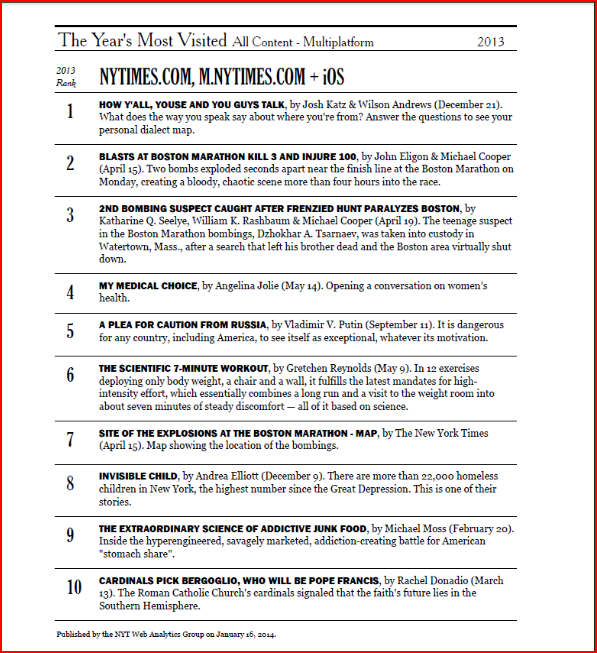 The responses show NYT readers’ enjoyed taking the quiz and would love for more quizzes to come their way! On Facebook too their quiz performed excellently. Other than the impressive number of likes and share the quiz link was ‘saved’ 1.7K times! It speaks volumes of the interest this quiz generated! This knowledge quiz is more recent and a perfect example of how you can turn an existing article into a visually stimulating interactive experience. It starts right on the welcome screen and continues till the very end. 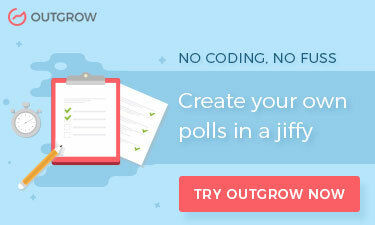 By turning a passive format into an interactive quiz, they really captivate a user’s attention. They could have easily stopped at writing and promoting their article, 50 places to travel. But, they knew that interactive content converts better than static content. As it is, consumer behavior has changed drastically. 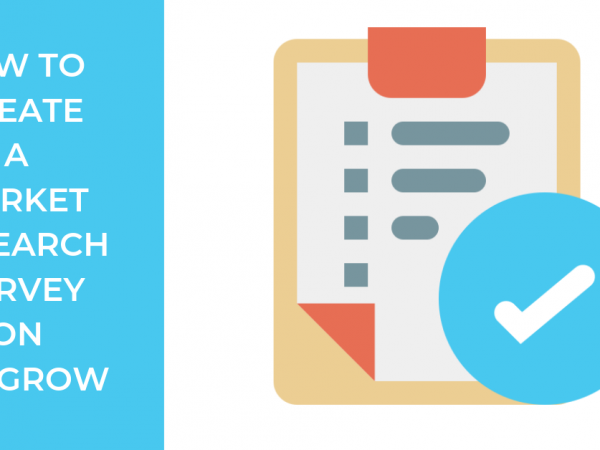 They are more likely to respond to an interactive format that has a custom-feel to it (made keeping one buyer’s persona in mind) but seeks their participation (which a reader loves!). 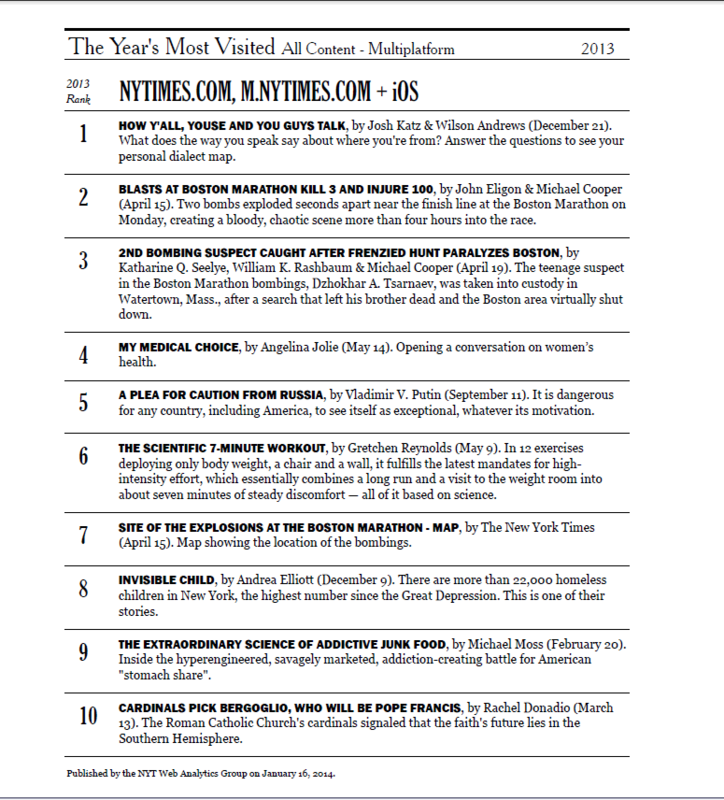 What NYT gets right once again is that they use the same blog as a complimenting content piece on the results page. A clever move because in the end, they make sure the user continues to interact with their brand. 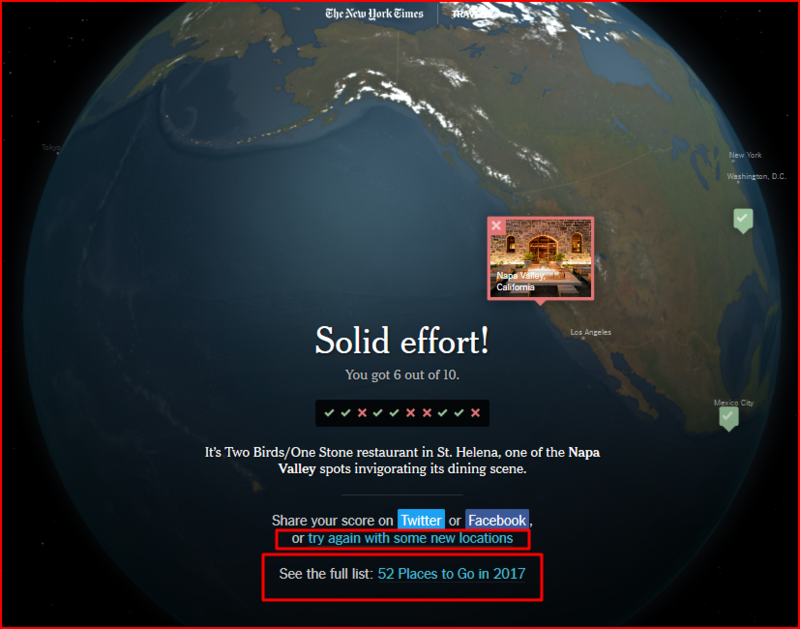 Overall, if you see, New York Times creates valuable interactive experiences and each has a distinct element of storytelling. 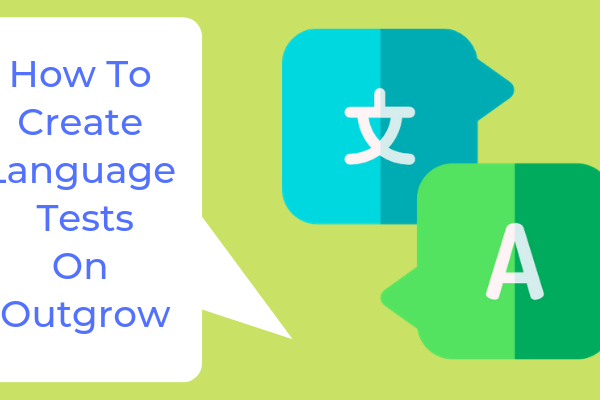 Whether it is giving voice to someone’s personal narrative (the dialect assessment) or making them feel good about their skills, they keep ‘experience’ central to their content creation. THIS is what sets their interactive content apart. How about you follow suit and consider incorporating interactive quizzes and assessments in your content strategy? It can really be a real game changer for your business. 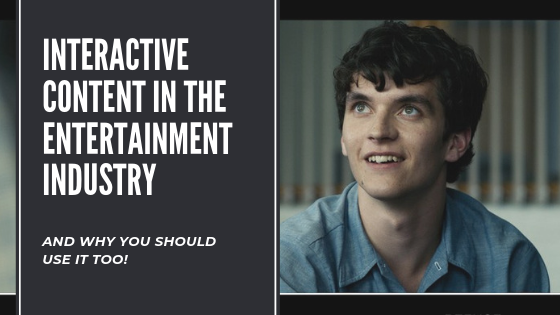 By now, you already know that interactive content is responded to well on the internet. It is a healthy mix of authenticity, personalization, and participation, all of which are valued by millennials! It drives engagement, is fun and can help you educate your prospects and generate 2x more leads than passive content. With the data collected, you can drive targeted marketing campaigns and higher conversion rates too. Above all, it has a reusable value which can result in repeat visitors. In other words, interactive content has a longer shelf life. You can use it over and over again without much intervention. Clearly, all these factors make a strong case for interactive content. 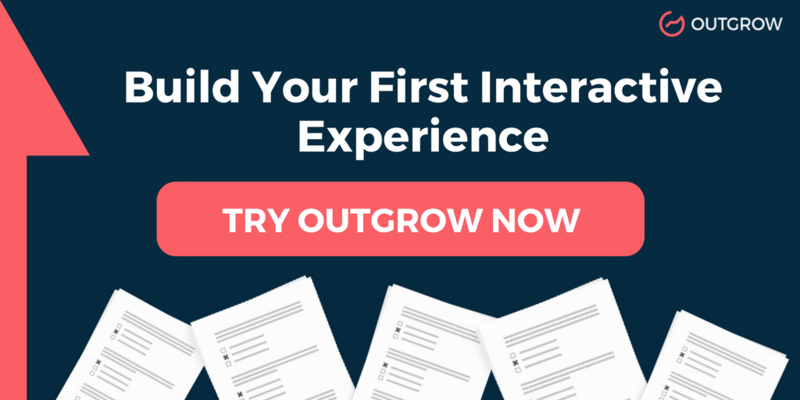 Are you then ready to create your first interactive experience?